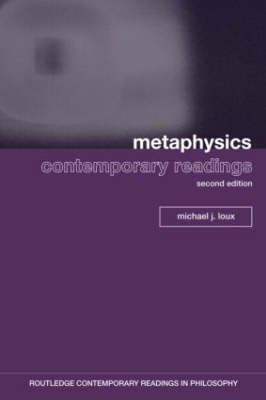 Metaphysics: Contemporary Readings is a comprehensive anthology that draws together leading philosophers writing on the major themes in Metaphysics. Chapters appear under the headings: Universals Particulars Modality and Possible Worlds Causation Time Persistence Realism and Anti-Realism. Each section is prefaced by an introductory essay by the editor which guides students gently into each topic. Articles by the following leading philosophers are included: Allaire, Anscombe, Armstrong, Black, Broad, Casullo, Dummett, Ewing, Heller, Hume, Kripke, Lewis, Mackie, McTaggart, Mellor, Merricks , Parfit, Plantinga, Price, Prior, Putnam, Quine, Russell, Smart, Swinburne, Taylor , Van Cleve, van Inwagen, Williams. Featuring a new section on causation, this new edition is highly accessible and provides a broad-ranging exploration of the subject. 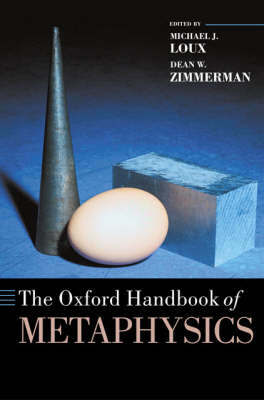 Ideal for any philosophy student, this reader will prove essential reading for any metaphysics course. 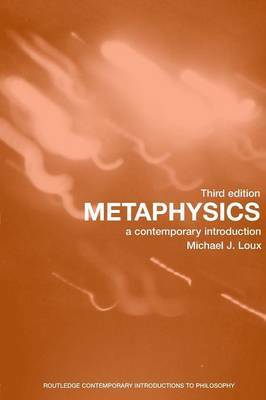 The sections and selections of readings have been updated to complement Michael Loux's textbook Metaphysics: A Contemporary Introduction, third edition. 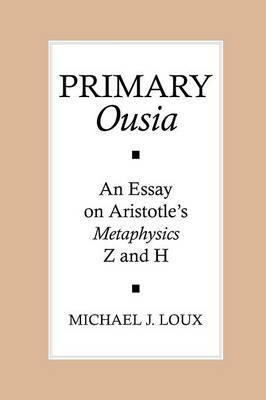 Buy Metaphysics by Michael Loux from Australia's Online Independent Bookstore, Boomerang Books. 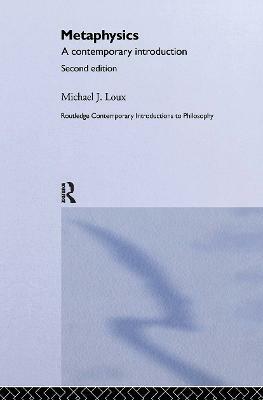 Michael J. Loux is the George N. Schuster Professor of Philosophy at Notre Dame University, Indiana. 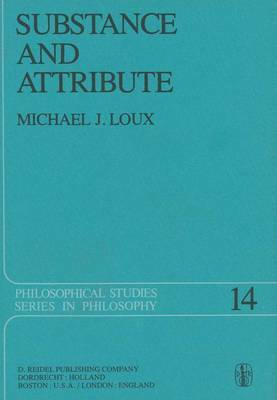 He is the author of Substance and Attribute (1978) and Primary Ousia (1991), as well Metaphysics: a Contemporary Introduction, the third edition of which is also published by Routledge.